Global Countryside Camp is a summer camp for teenagers wishing to challenge themselves in new settings and expand their horizons. The camp offers opportunities for students to connect with nature as well as their region's traditions, interact with a diverse group of university students and business professionals, and reevaluate their own values. Participants ask themselves "What is right for society?" "What is truly important for me? ", to eventually create their own original story over 4 days. On the last day, participants present their stories out into the world in English and using the TED talk-style. 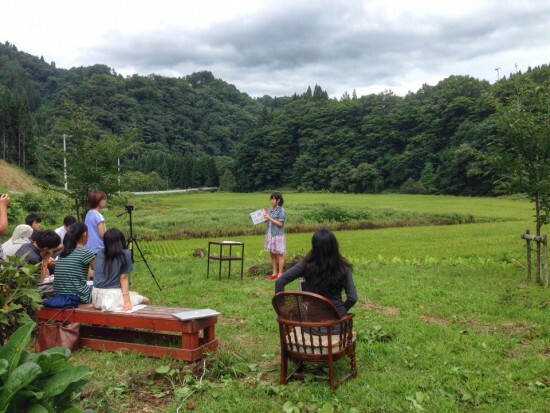 ※ The "Native Mind" Methodology was used to enhance English communication abilities.